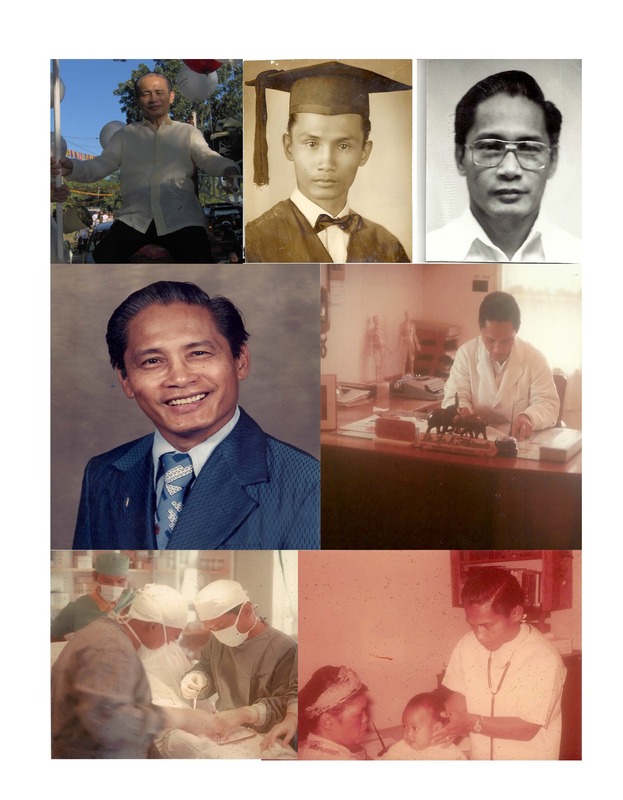 It is with great sorrow and sadness that we the staff of Sagunto Star and members of the Sagunto Association, U.S.A., inform you that Dr. Leo Morales Florendo passed away on January 3, 2014 at their family residence in Loma Linda, CA., U.S.A. He passed away peacefully surrounded by his family and members of his church, the Trinity United Methodist Church of the Inland Empire. This entry was posted in Obituaries and tagged Leo Florendo, Obituaries on January 6, 2014 by Jeanette.